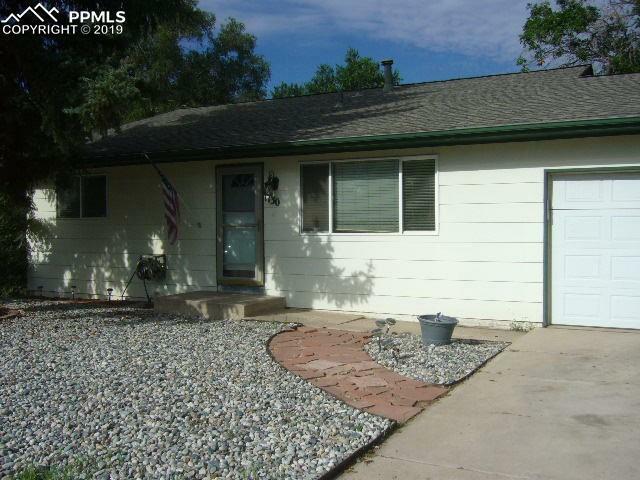 Welcome Home to this move in ready three bedrooms, one full bathroom home! This home is close to all conveniences! One Car Garage! Xeriscaped front yard! Shed in the back yard! This home has a large kitchen with a large butcher block island, cabinets for days and all appliances included! Hurry!! This home won't last long!